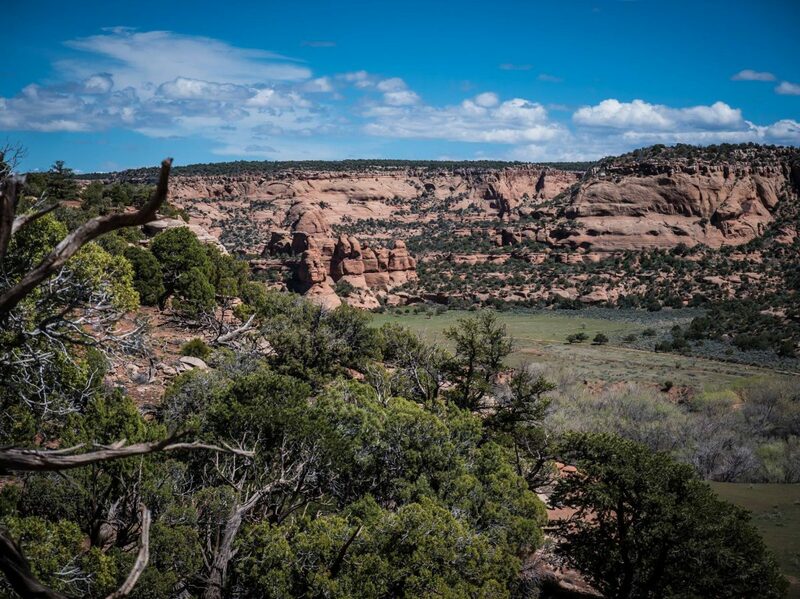 “Grand Junction’s hope to someday be the home to a federal agency got a recent boost in Washington, D.C.
Last week, the Bureau of Land Management announced it will ask for $60 million to study moving its headquarters out of the Beltway and into the West. With a population of less than 60,000, Grand Junction might not sound like a strong competitor against the bigger, better-known cities also in the running, including Boise, Idaho; Tucson, Arizona and Utah’s Salt Lake City. But while Grand Junction is pretty much far from everything, Republican U.S. Sen. Cory Gardner said it’s close to what matters: land the BLM oversees.